EK WHOLESALE, Hunting and fishing clothes, Wholesale onesies, Bowls clothing, on EUROPAGES. ek wholesale was established 1990 and began supplying traders and small independent stores with ladies and gents clothing. The business model proved to be successful and we soon built a reputation for quality products at competitive prices. We now operate from a large warehouse based in Glasgow and by staying true to our principle of quality and competitive pricing our customer base has grown to include chain stores and retailers across Europe. We aim to introduce new and innovative products to our range as frequently as possible so that our customers are always one step ahead of the competition. ek Wholesale offers a large variety of different styles of clothing fit for almost anyone. 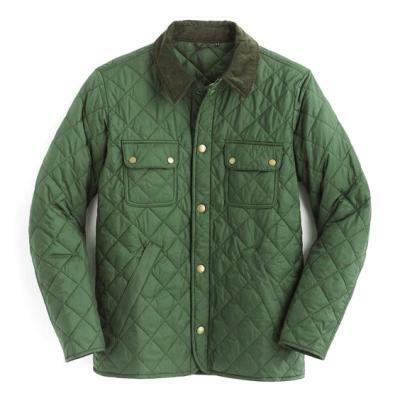 Our top range, GAME, brings a healthy selection of Tweed, Camouflage, wax and hunting apparel made with comfort and usability in mind. We also stock lawns bowls merchandise, with or without logo, and also a brilliant collection of Trespass Jackets that will be perfect for kids and adults alike. We also branch into workwear with a plethora of Hi Vis items to meet any requirements and, finally, boast one of the best onesie businesses on the world wide web. With big names like Regatta and Standsafe behind us, we hope you'll feel safe in the knowledge that we know what we're doing. 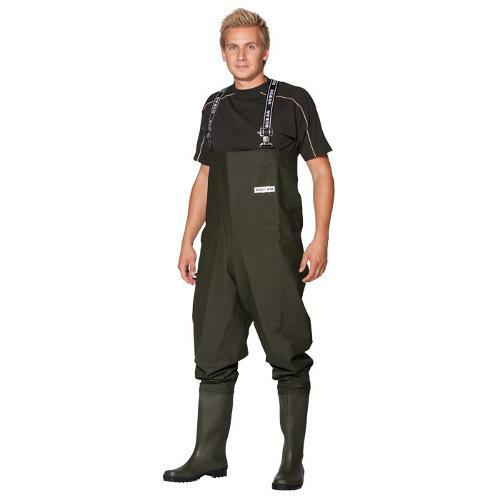 Waders | OCEAN de Luxe | 700g PVC / sqm. Waders | OCEAN original | 500g PVC / sqm.